Kathy Tingelstad is a Government Relations Consultant and former six-term MN state representative. She served on the Anoka-Hennepin School Board and in various capacities within the local and congressional levels of the Republican Party. Most recently, she was the charter President of the North Metro Republican Women’s club. Vicki Ernst is a business owner of “Staging and Design by Victoria LLC” and former two-term Chanhassen City Councilor. She has served in a variety of local and congressional district positions within the Republican Party. She also served as Vice President of SW Conservative Republican Women and is a member of the NW Metro Republican Women. Cindy Anderson has a Master’s in Special Education and works in the Monticello School District. She is a former Secretary for the 6th Congressional District Republicans and Wright County Republicans and is the current Central MN Republican Women’s club President. 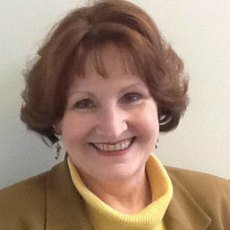 She also serves on the state board of Child Evangelism Fellowship and volunteers with Good News Clubs. 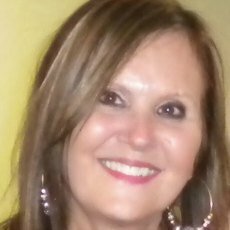 Elaine Loesch traveled to almost all 50 states while working in medical sales for 15 years. She volunteers for numerous organizations including Operation Christmas Child. 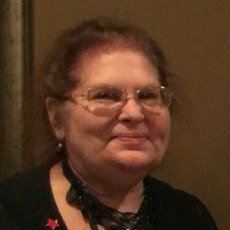 She is a member of Metro Republican Women, served as its treasurer and Books are Candy for the Mind Coordinator, and currently is its Membership Chair. Her interest in politics began in 1995 when she became an election judge. 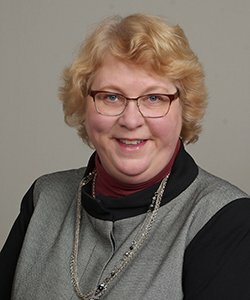 Pam Myhra is a Certified Public Accountant, with an active license, former audit manager at KPMG, and former two-term MN state representative. In 2013, she received the Elected Woman of Excellence Award from the non-partisan National Foundation of Women Legislators. 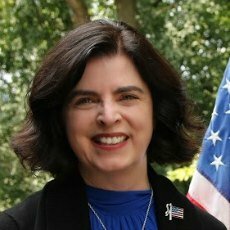 She served as the MNFRW state President from March 2016 to November 2018. The National Federation of Republican Women, founded in 1938, has thousands of active members in local clubs across the nation and in several U. S. territories, making it one of the largest women’s political organizations in the country. The grassroots organization works to promote the principles and objectives of the Republican Party, elect Republican candidates, inform the public through political education and activity, and increase the effectiveness of women in the cause of good government. The Minnesota Federation of Republican is made up of local clubs in Minnesota’s communities. 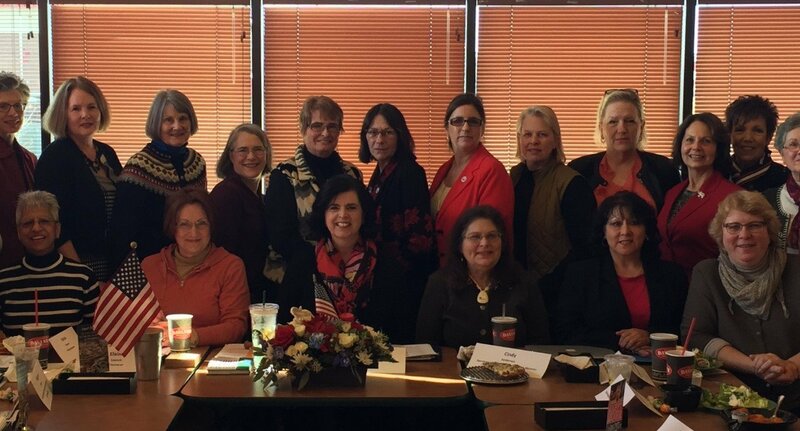 Joining a local club is a great way to participate in the political process at the grassroots level and to network with other Republican women. MNFRW members have the opportunity to make a difference in elections, debate the issues facing us today and meet many women across Minnesota who share their Republican values. Typically, chapters meet once a month, hear relevant speakers, as well as participate in service projects in their communities. Our Mission: To encourage, educate, and support Republican women from all age groups and walks of life to be key players at the political table on national, state, and local issues. Encourages volunteerism and private sector initiatives at all levels. Encourages local clubs and members to engage in projects that aid our U.S troops and their families. 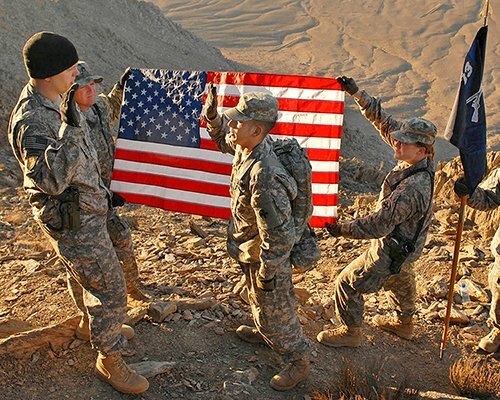 Encourages awareness of flag protocol and patriotism with resources, links and program ideas. Fosters Republican philosophy and ideas through the donation of patriotic books and dictionaries to libraries, schools, hospitals and other institutions.